This second week was actually awesome for a few different reasons. 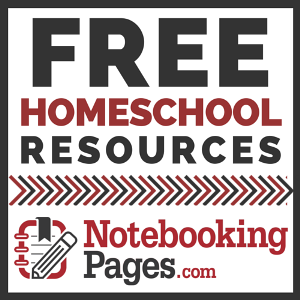 1 - No textbooks at all this week! So lets start with #1 - No text books! 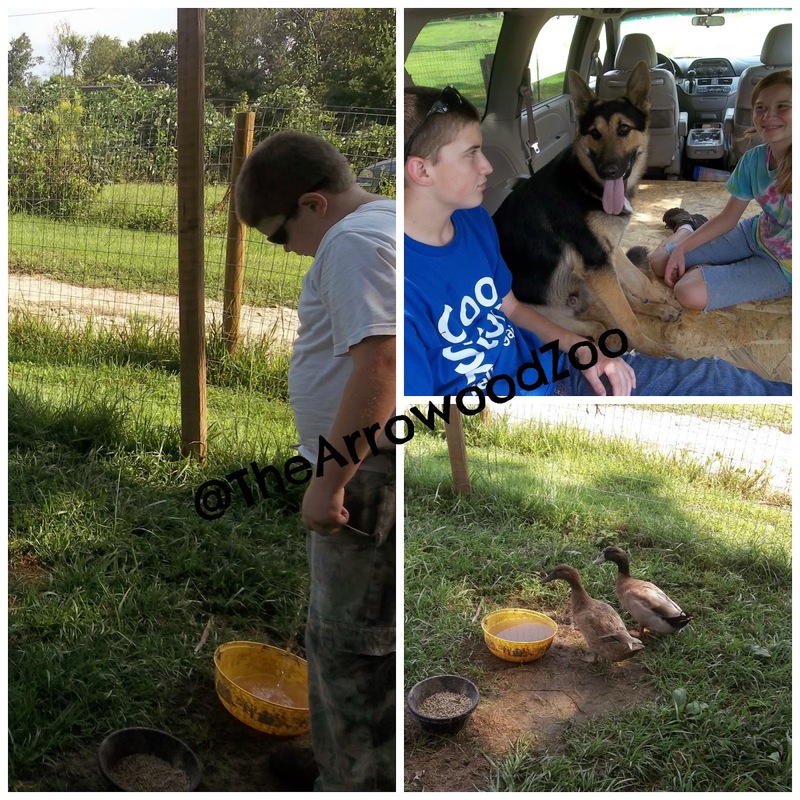 Well with Kevin being on vacation we had a family project we needed to finish and the weather held out great for the most part for us to finish. 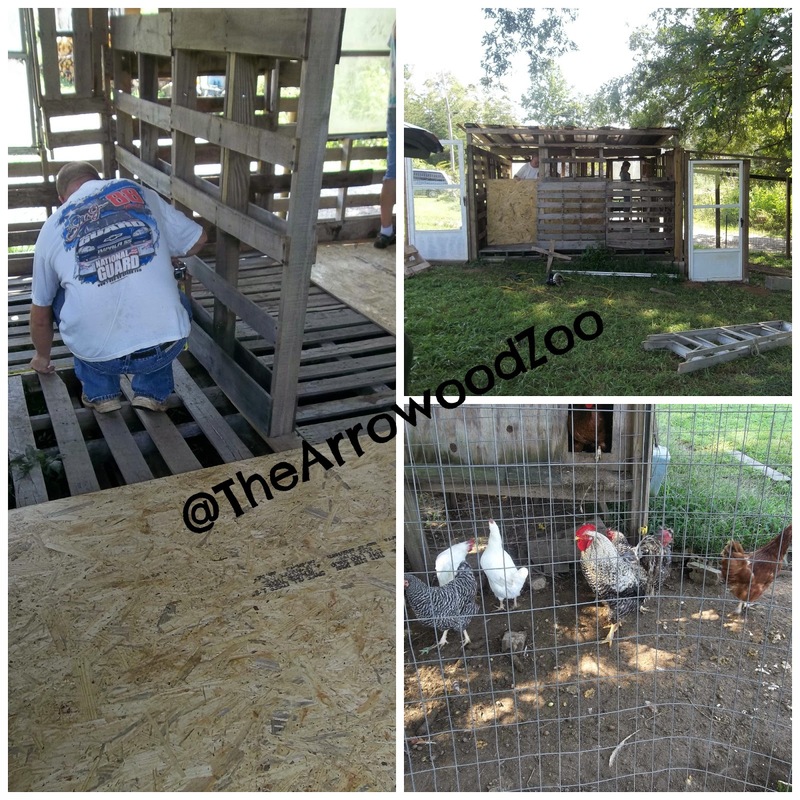 We started a new chicken coop 2 months ago when he took his last vacation and honestly just hadn't had the time to finish it, so with this week's vacation that was the whole plan of action. We have spend a lot of time on that each day after having breakfast together. So this week my kids learned a lot of life skills, home economics and built better relationships with each of us, which also took care of #2 Family time & #4! Field Trip was Monday to our state zoo! We love going to our zoo so much we go 2 times a year. 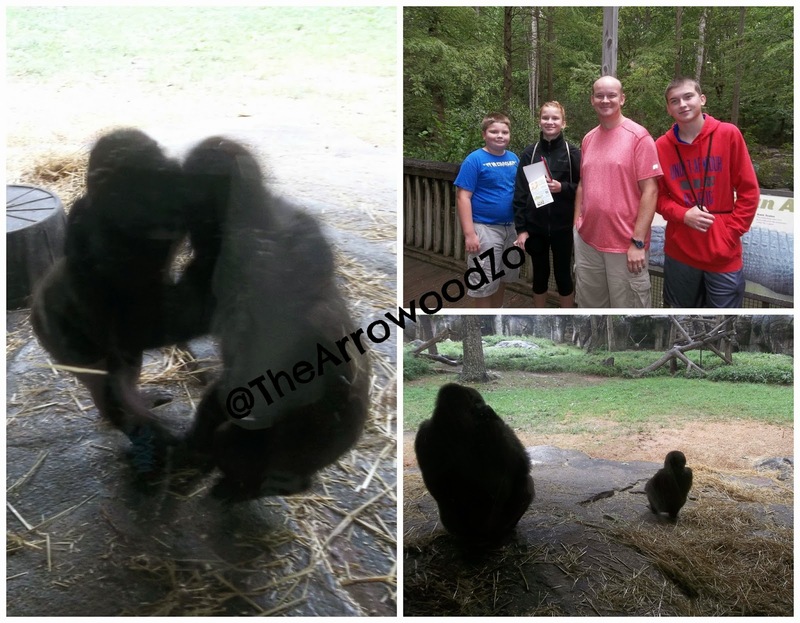 This year we got to see how much the baby Gorillas had grown since last time. We actually visited the zoo the week they where born 2 years ago. We got to see them play so much and it was so sweet to watch. The first part of our day was great, the zoo was pretty well empty because the weather wasn't ideal. 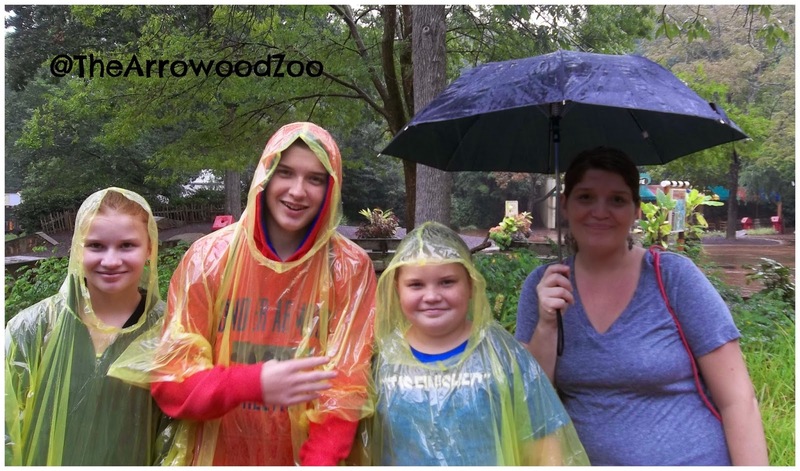 It was sprinkling on and off so then we take our lunch break and enjoy our picnic like always (I personally believe that is the kids favorite part) and get ready to go back inside the zoo and it starts pouring the rain. I only had one umbrella and was panicking big time so much as I told my husband maybe we should just leave. We go ahead and go in the gift shop and they had ponchos for sale and we bought those, you would have thought you did the funniest thing in the world - My kids have never worn a poncho and they thought it was awesome! Turned into a really fun evening rain and all. If you want to see more of our pics look here. There you have it my week! Can I whine about having to leave hubby to go to work 3 days this week? ?